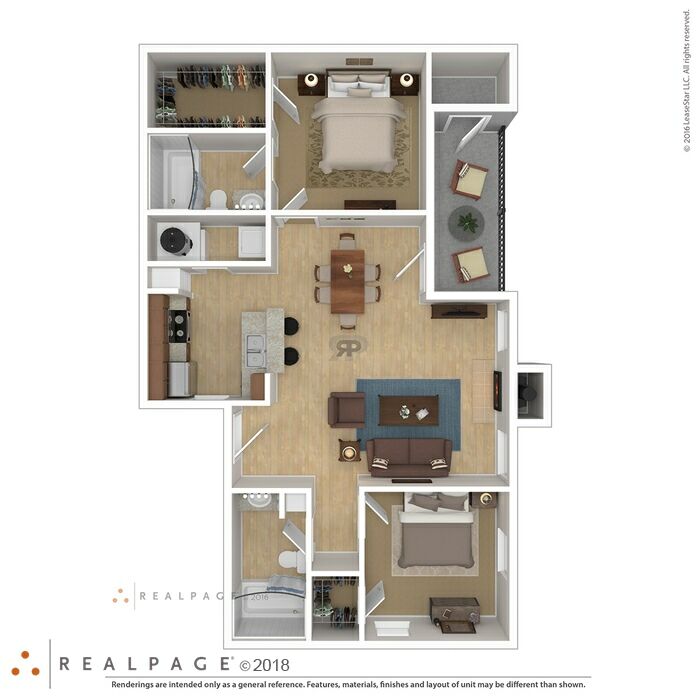 Upgrades in this spacious studio apartment will include all new cabinets, countertops, designer black appliances, and wood style flooring. 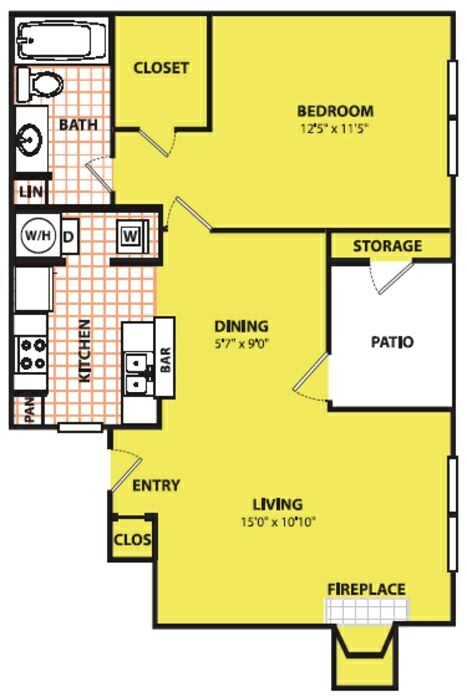 Not to mention stackable washer/dryer connections and additional outside storage on your patio. 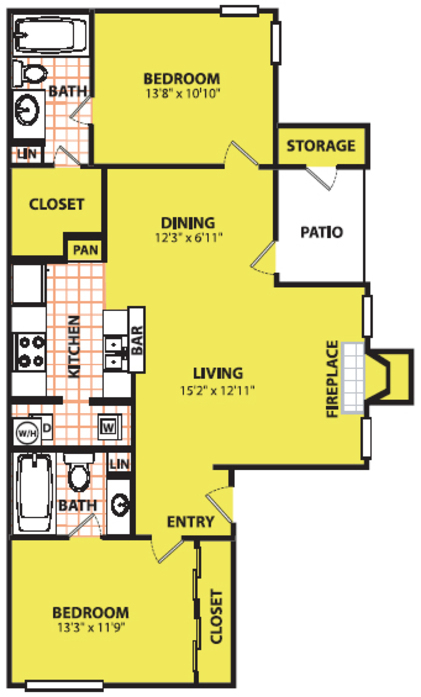 Remember to ask about the option for a marble fireplace and vaulted ceiling. 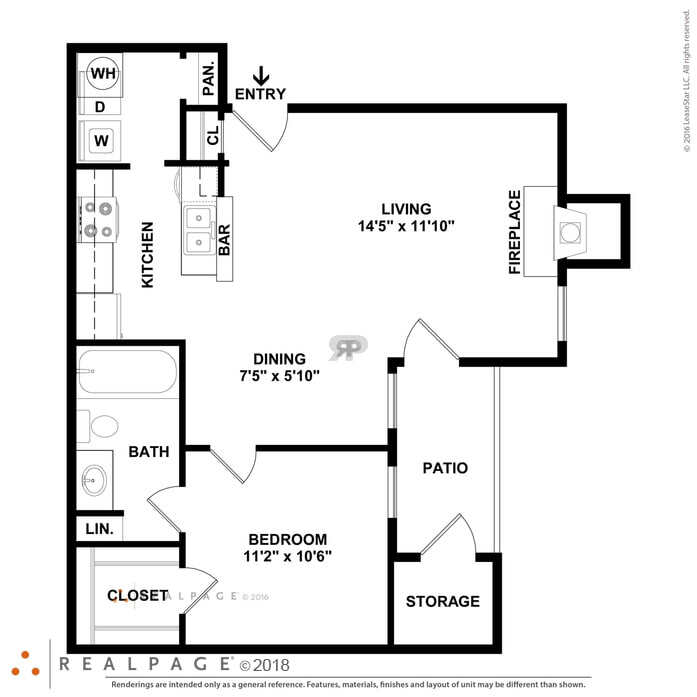 Room for you and more! 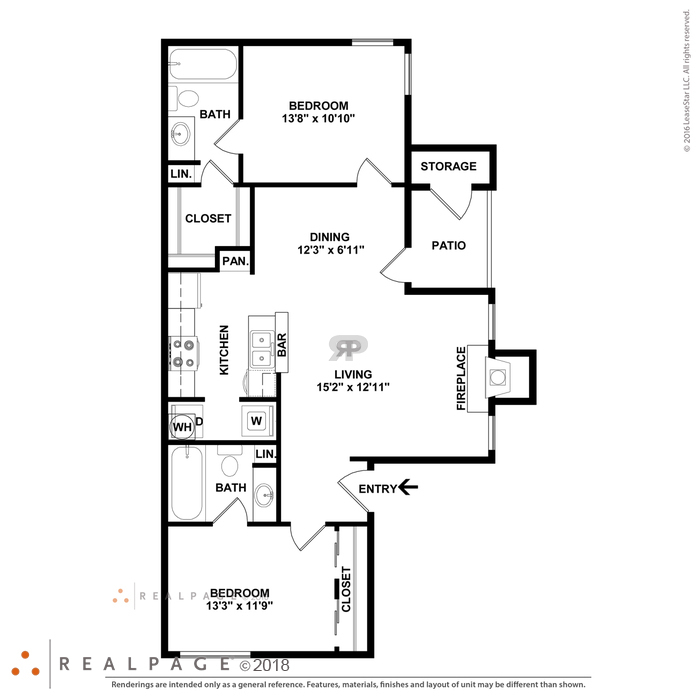 This is a great home with spacious living and kitchen area with walk in pantry. 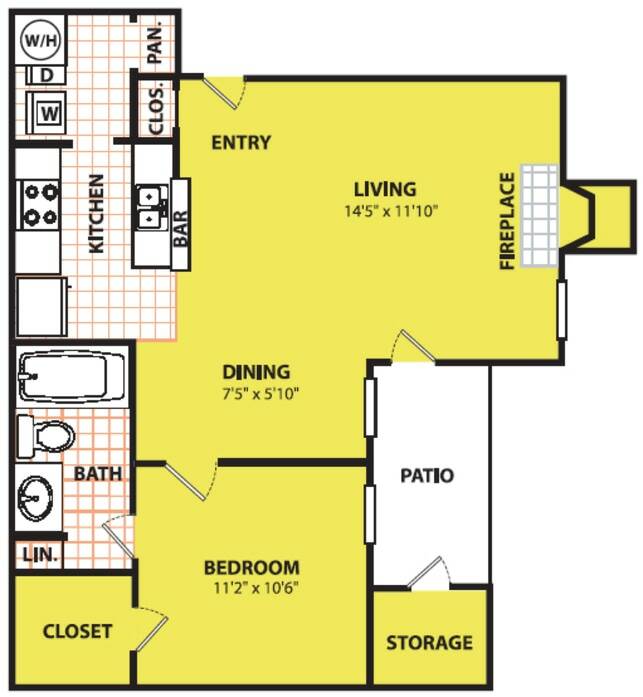 The laundry room has plenty of room for full size washer and dryer. 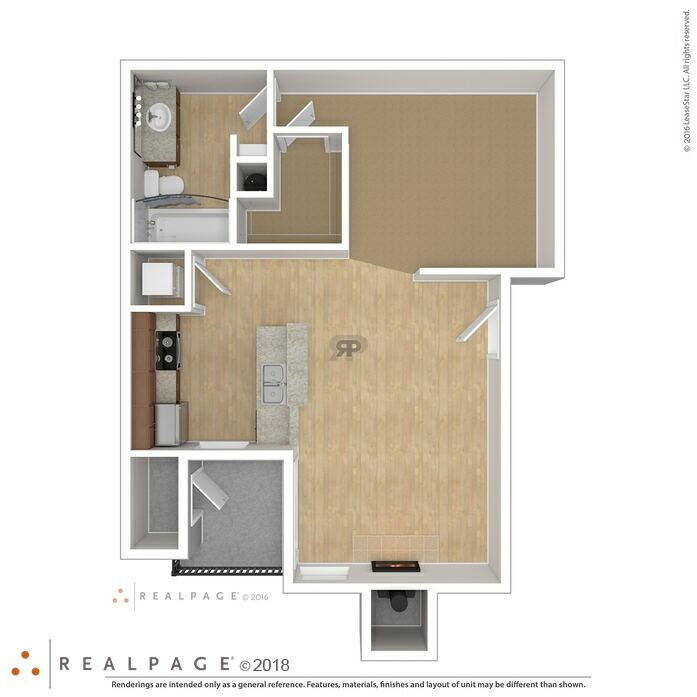 Upgrades include countertops, cabinets, designer black appliances, along with extras storage on the patio. 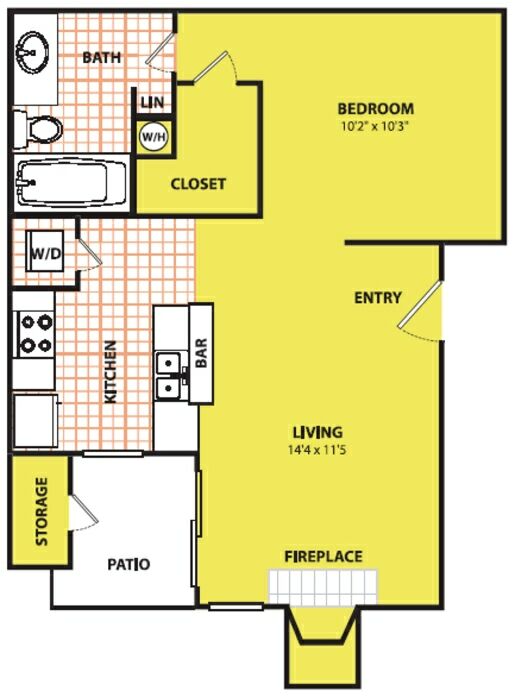 You also have the option for a marbled fireplace or vaulted ceiling. 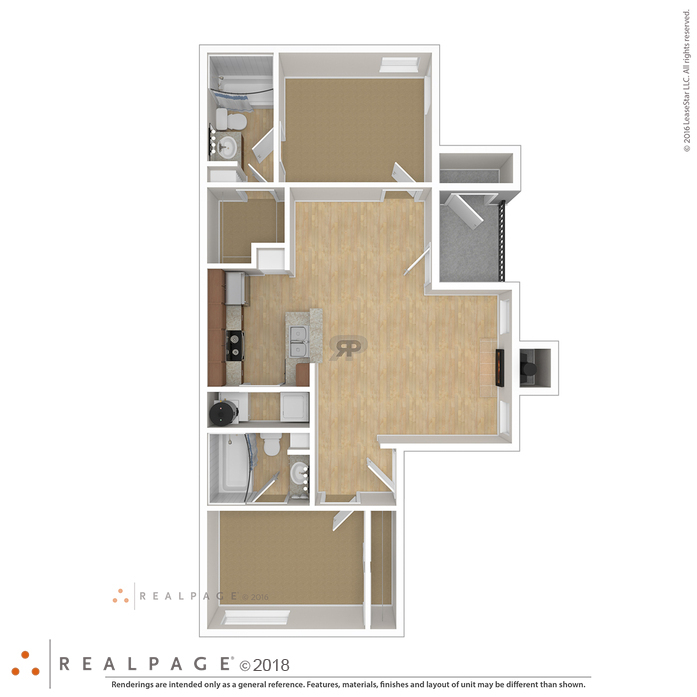 Need a lot of space then this home is perfect! 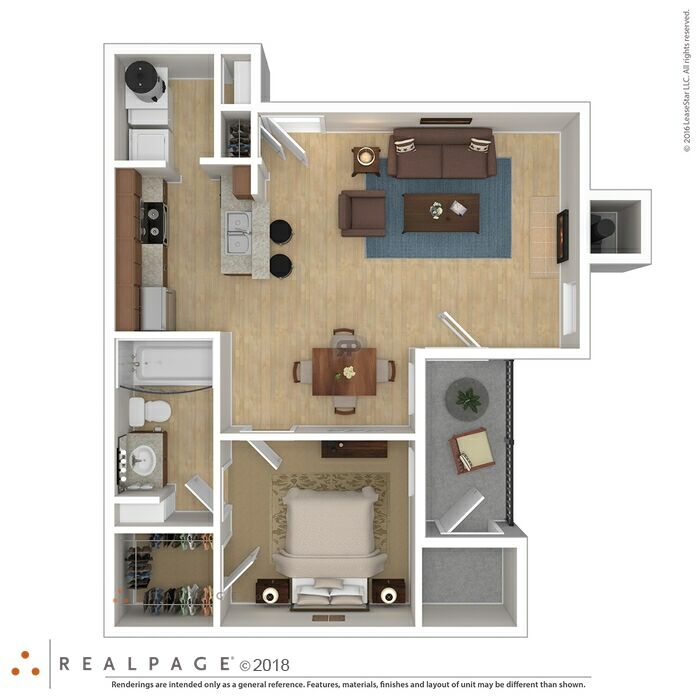 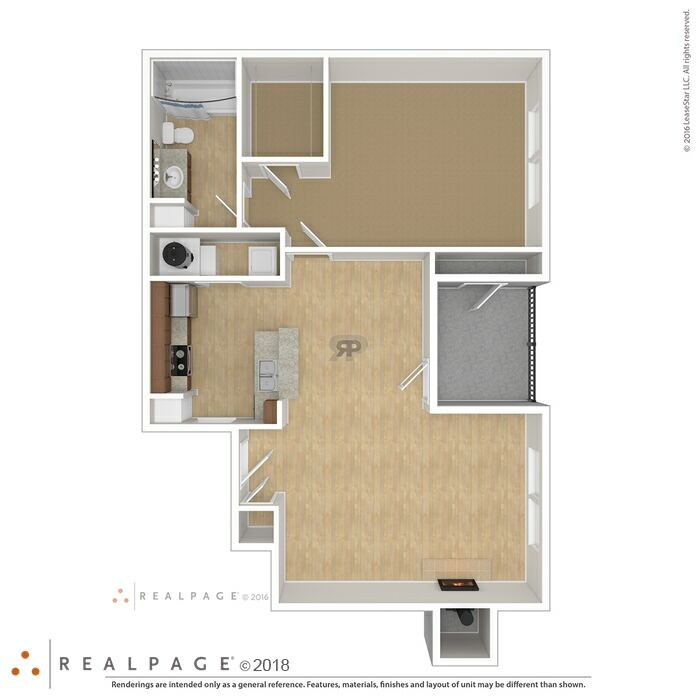 This floor plan features designer black appliances, full size washer/dryer connections, and outside storage on the patio. 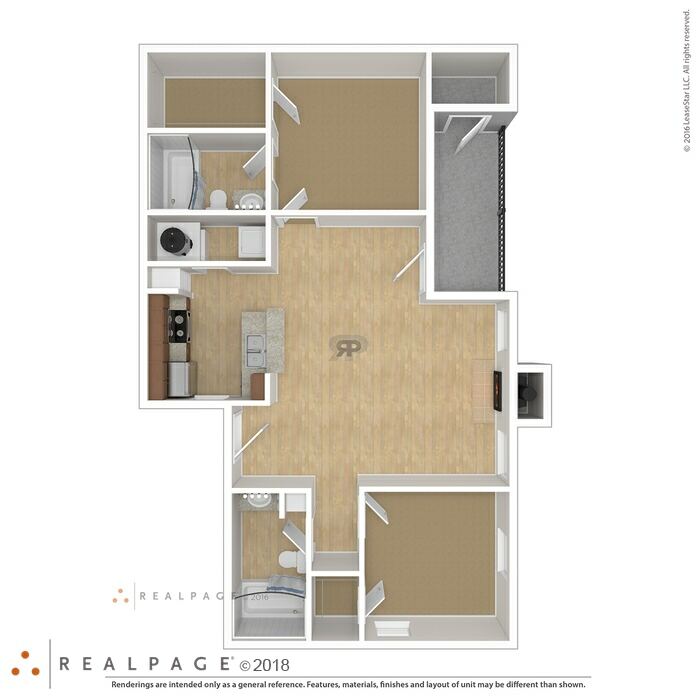 It is also available with a marbled fireplace and vaulted ceilings. 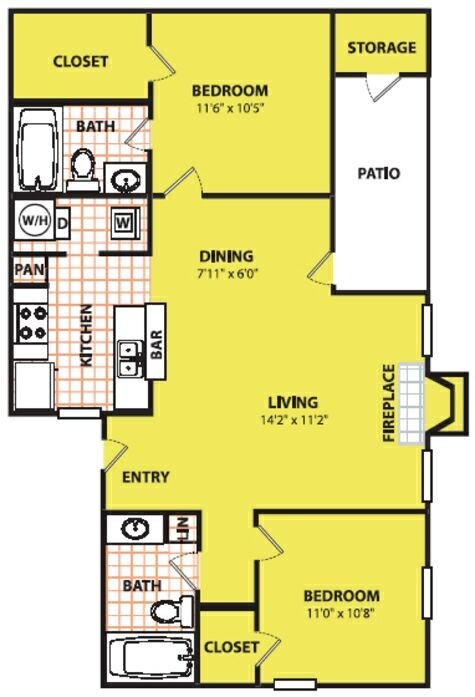 Need room for 2 or more? 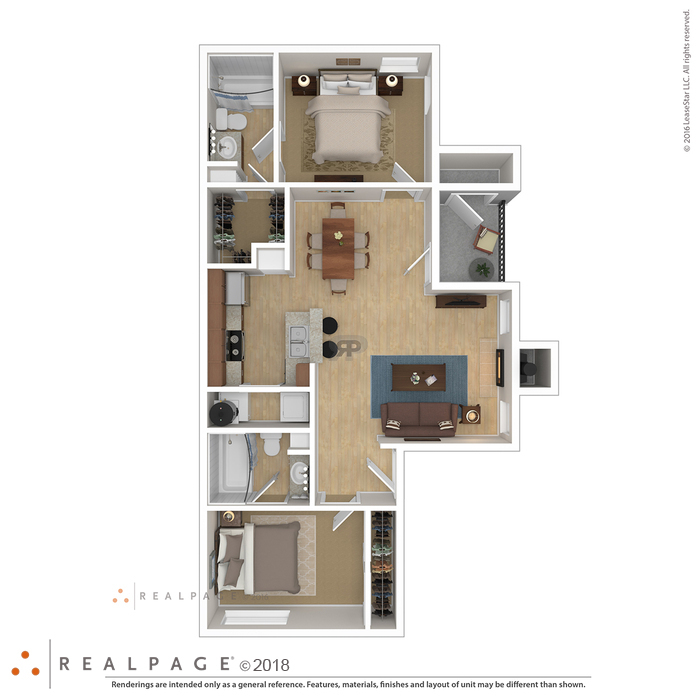 This two bedroom is all you need. 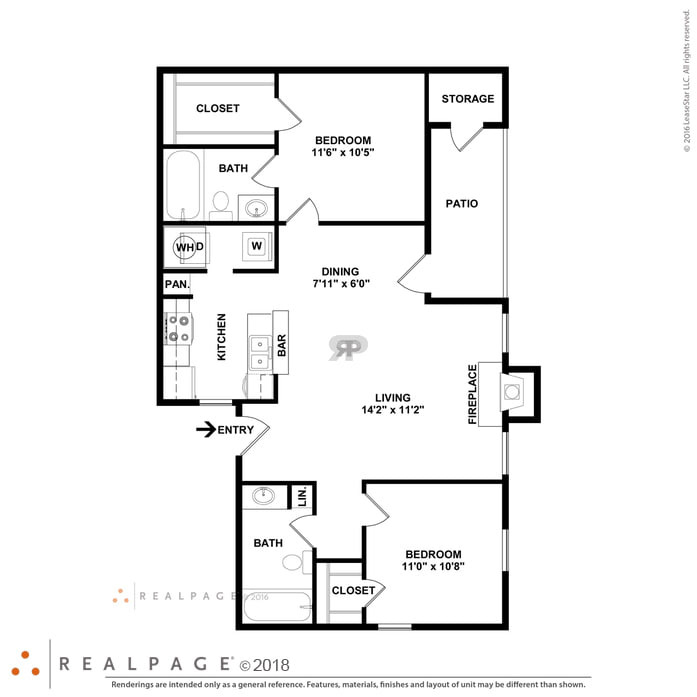 It is also available with the upgrade package featuring new cabinets, countertops, designer black appliances, full size washer/dryer connections, walk-in closets and extra storage on your patio. 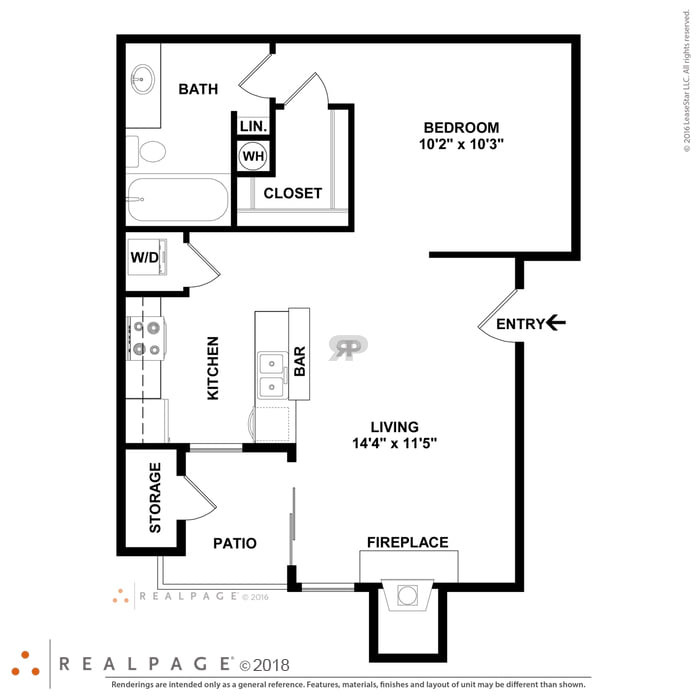 For added comfort, a marble fireplace and vaulted ceiling are available. 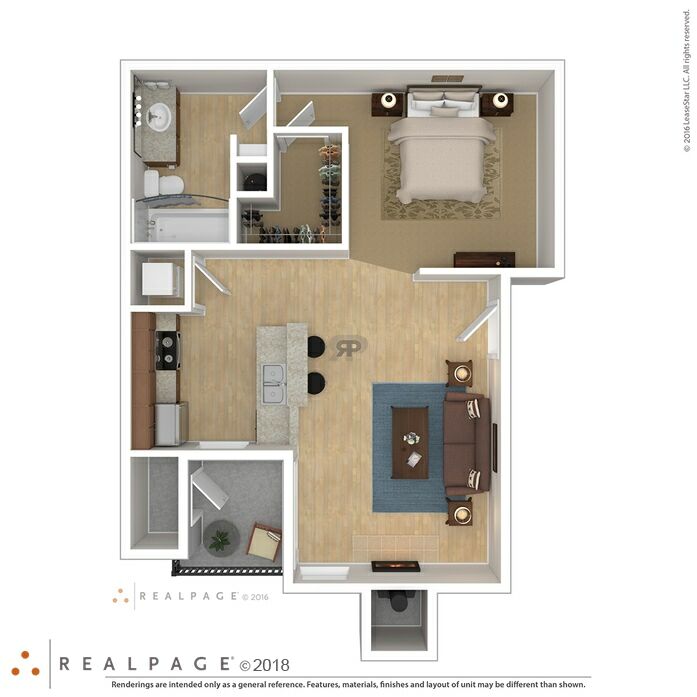 This two bedroom has plenty of room to entertain. 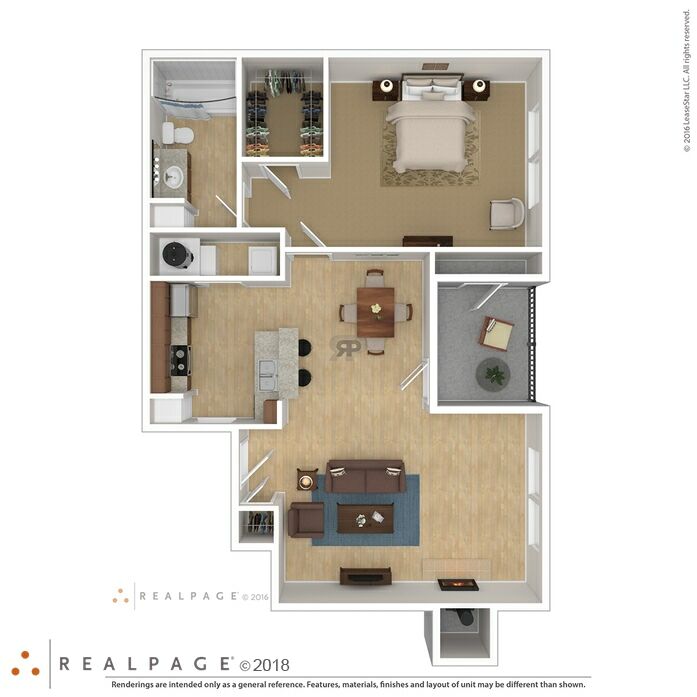 When you walk through the front door you will notice the spacious living area. 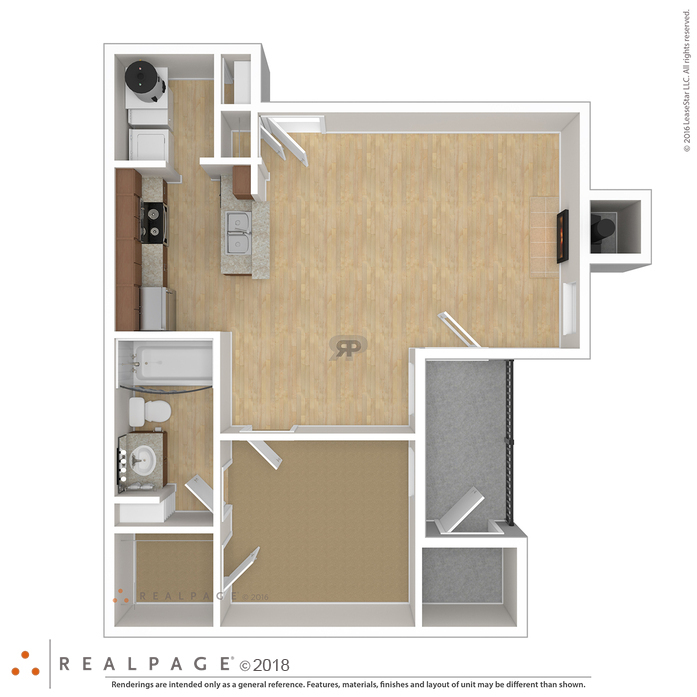 This floor plan is also available with an upgrade package featuring new cabinets, countertops, designer black appliances, full size washer/dryer connections and outside storage on your patio. 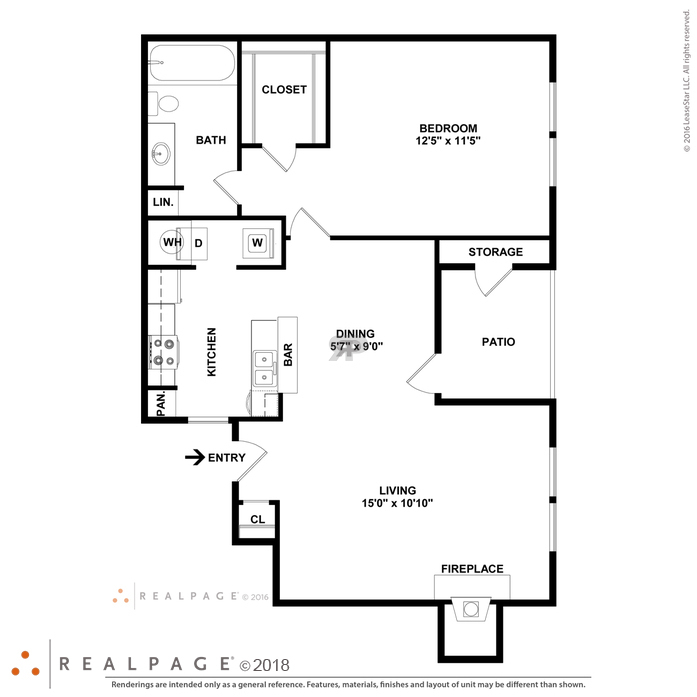 Be sure to ask about the marble fireplace and vaulted ceilings that are available.